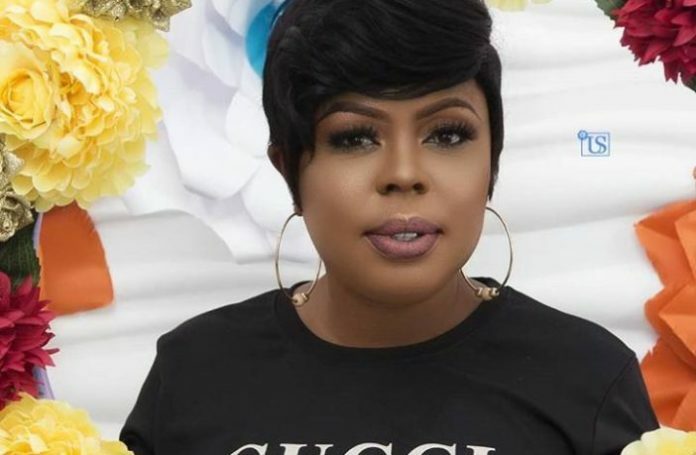 Controversial television personality, Valentina Nana Agyeiwaa popularly known as Afia Schwarzenegger has taken a swipe at Ghanaian pastors over the death of the former chairman of the National Democratic Congress (NDC), Dr Kwabena Agyei. 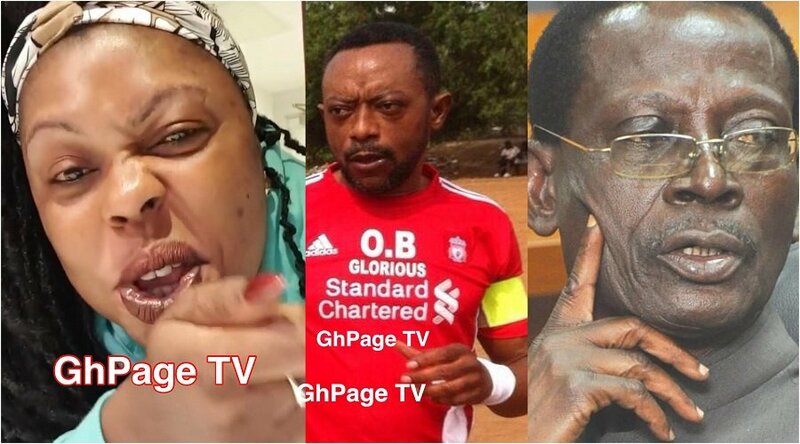 The self-acclaimed comedian rained insults on Ghanaian pastors who will later claim they prophesied about the death of the former chairman. Afia Schwarzenegger described Ghanaian pastors who always reveal death prophecies as fools and used other vulgar words on them. She also stated that God does not call foolish pastors anymore and that they should put a stop to such fake prophecies. The comedian also sent an appeal to the South African based pastor, Alph Lukau to resurrect Dr Kwabena Adjei from the death. “To the prophet who resurrected the dead, Alph Lukau, now we have an original dead body. You must wake this man up. You claim you dey wake dead body, Dr Kwabena Agyei is dead, wake him up”, she added. Dr Kwabena Adjei was the former Chairman of the National Democratic Congres (NDC) and played a vital role in helping the party win elections in 2008. Kwabena Adjei also popularly known as ‘Wayo Wayo’ passed away on Tuesday 12th March 2018 at the Greater Accra Regional hospital at age 76. The post Afia Schwarzenegger blasts Ghanaian pastors over Kwabena Agyei’s death appeared first on GHANAPAGE™.